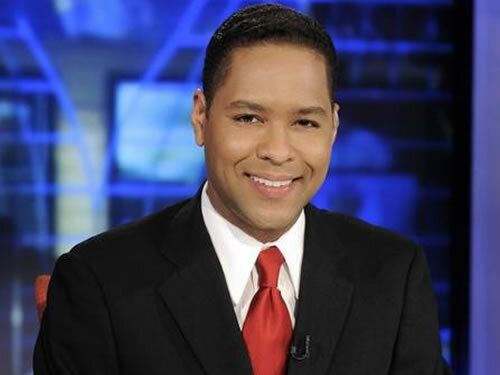 Rob Nelson is co-anchor of WABC-TV’s popular Eyewitness News Saturday and Sunday Morning. Rob came to Channel 7 from ABC News, where he was a network correspondent, regularly reporting for Good Morning America, World News with David Muir and Nightline. Before that, he was co-anchor of ABC News World News Now and America This Morning, the nation’s top-rated early morning network newscasts. Rob began his television career as a morning news anchor and reporter for WWL-TV in New Orleans. Rob’s extensive reporting has taken him all over the world, covering such diverse stories as Nelson Mandela’s release from the hospital just months before his death, the arrest of notorious Boston mobster Whitey Bulger, the indictment of famed athlete Oscar Pistorius and the murder case against former New England Patriot Aaron Hernandez. Rob has also anchored breaking news coverage of major world events, including the death of Osama bin Laden, the devastating Japan earthquake and tsunami and the Aurora, Colorado movie theater massacre. Rob attended the University of North Carolina on a full academic scholarship and graduated with degrees in journalism and political science. A native of Mt. Laurel, NJ, Rob lives in Manhattan. In his spare time, he enjoys exploring New York City.